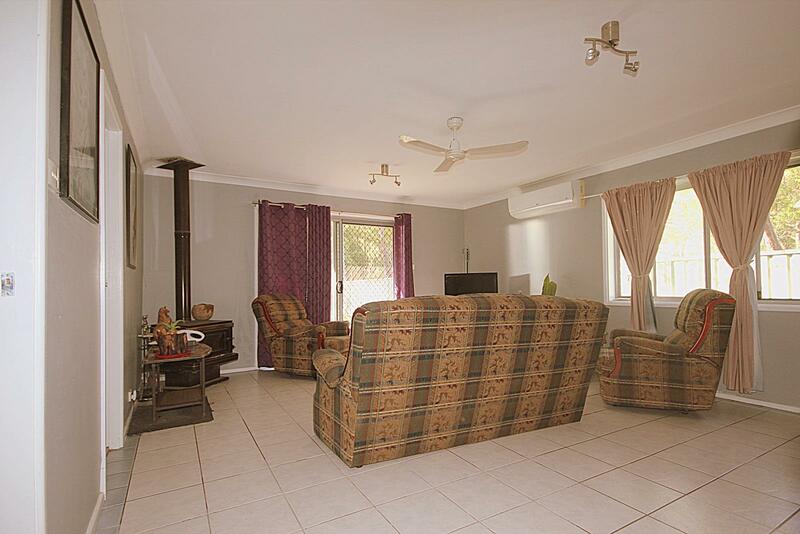 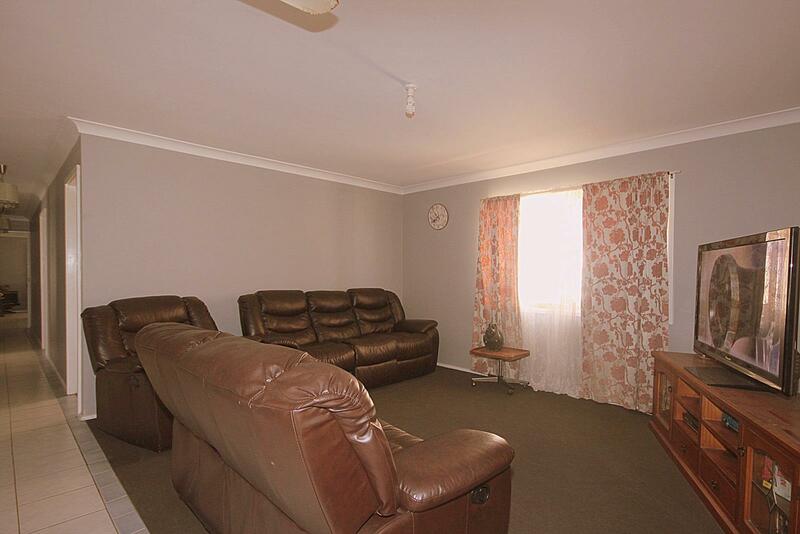 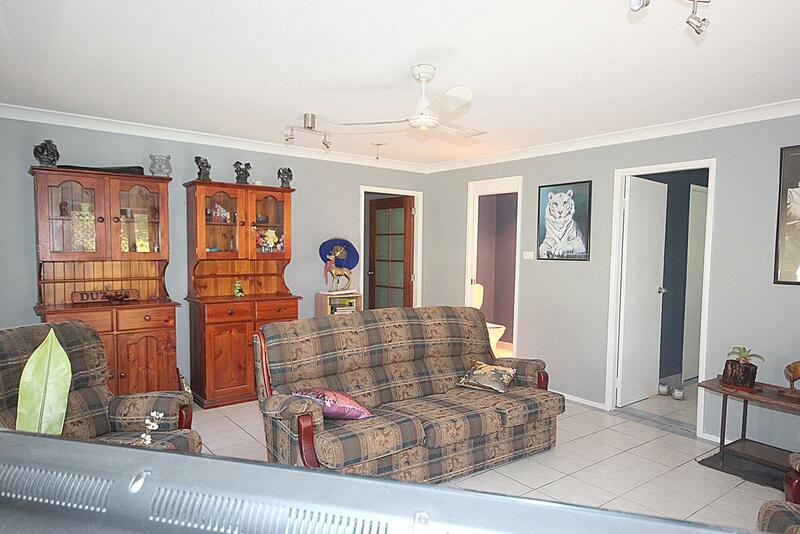 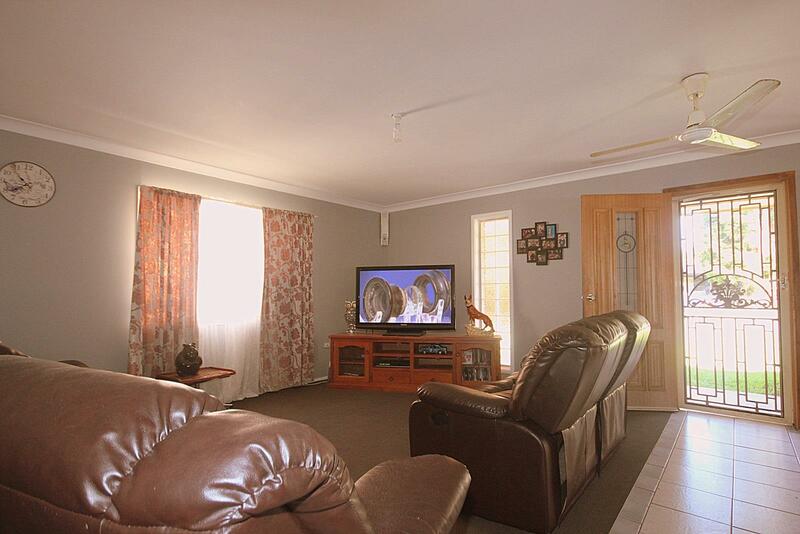 Nice big spacious 3 bedroom home on a level 693m2 block backing on to the reserve in Mallabula. 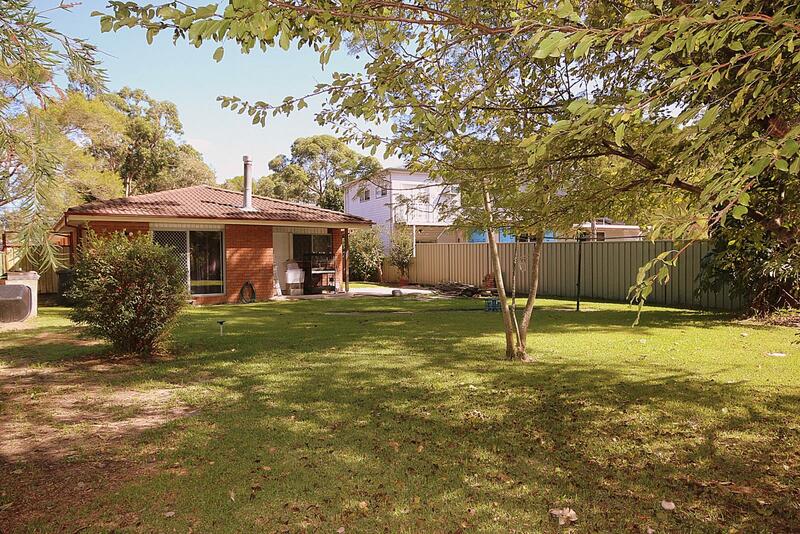 Large lounge area, updated kitchen with dining off, large extension providing spacious rumpus (split A/C & slow combustion fireplace), 3 huge bedrooms (2 x WIR’s), updated main bathroom and 2nd newer bathroom off the rumpus room. 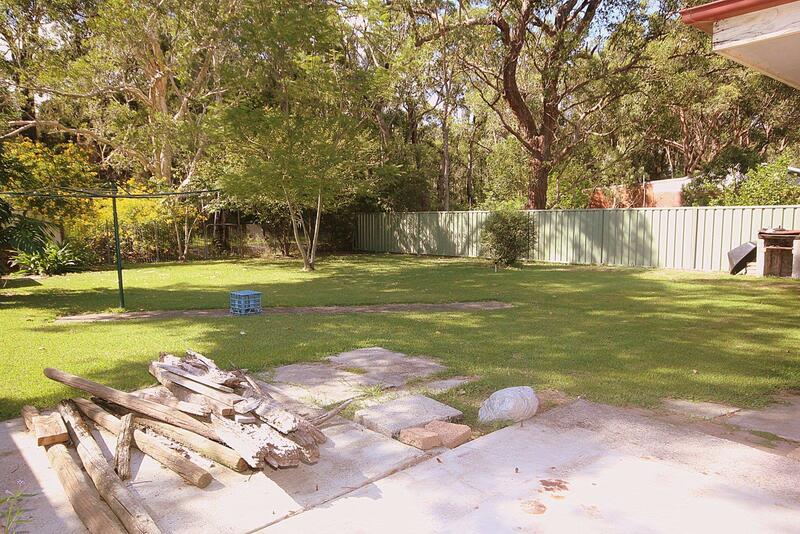 Nice level block with side access to yard via carport. 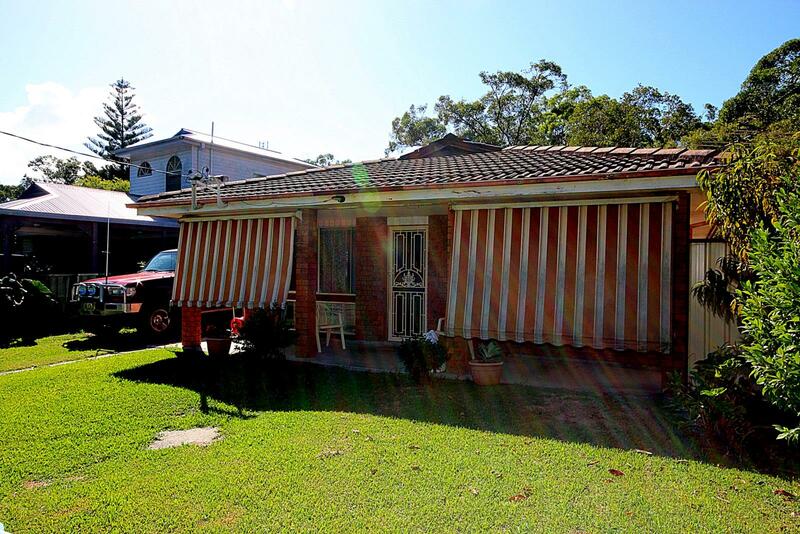 A real rough diamond in need of some minor external repairs and finishing. 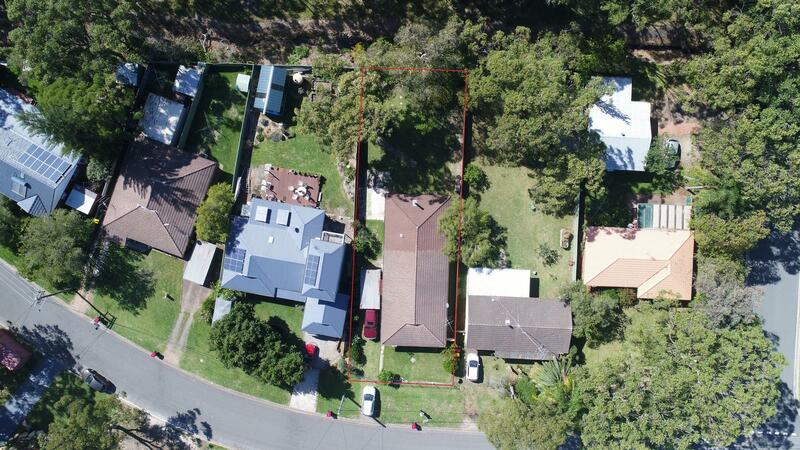 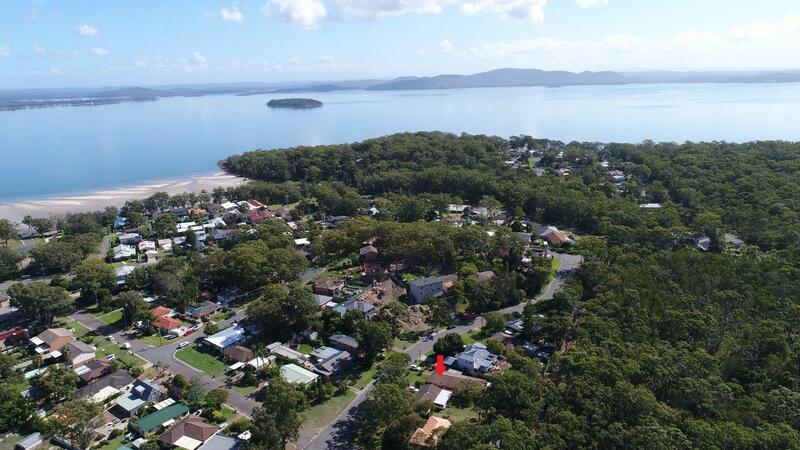 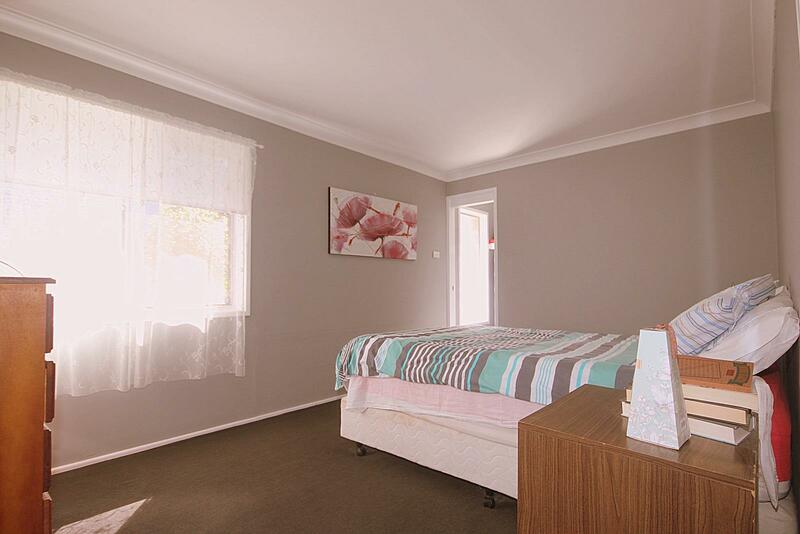 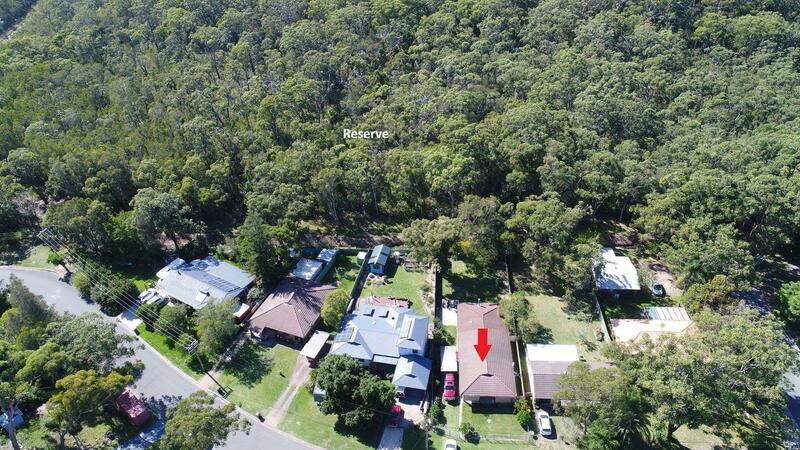 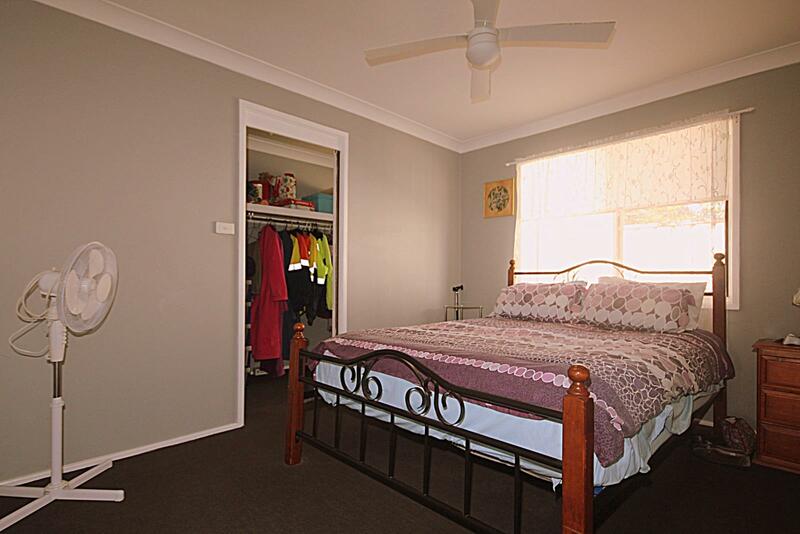 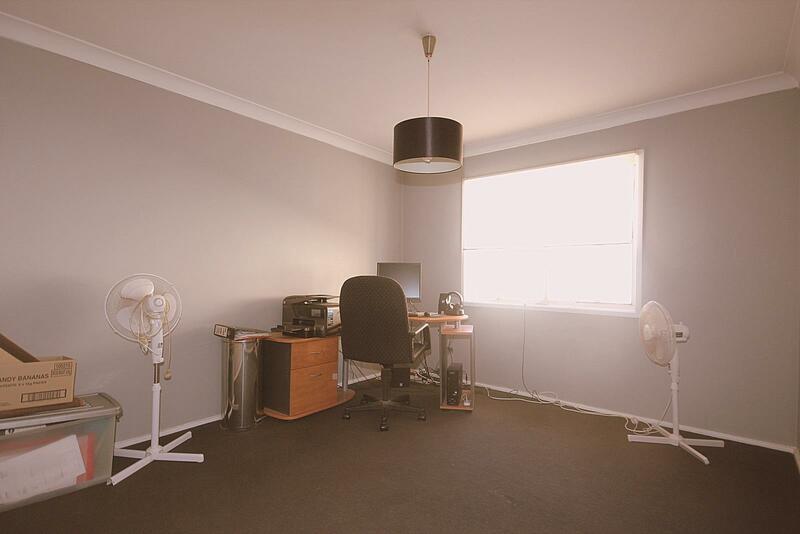 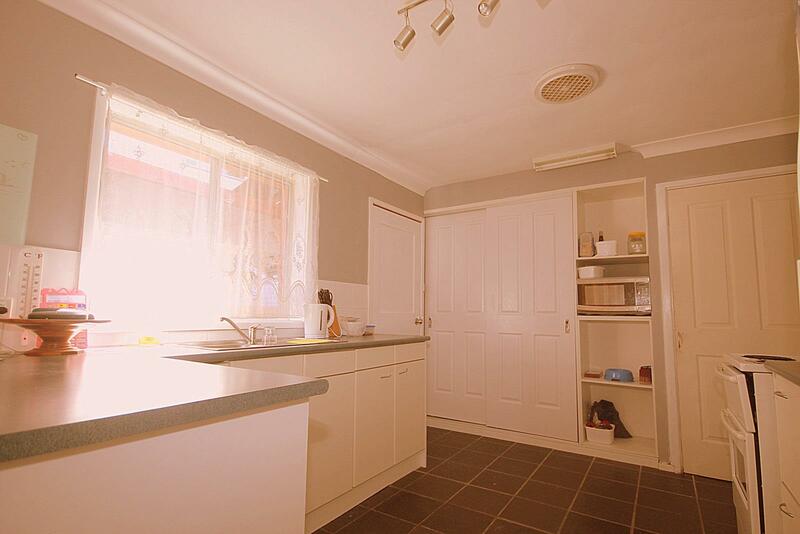 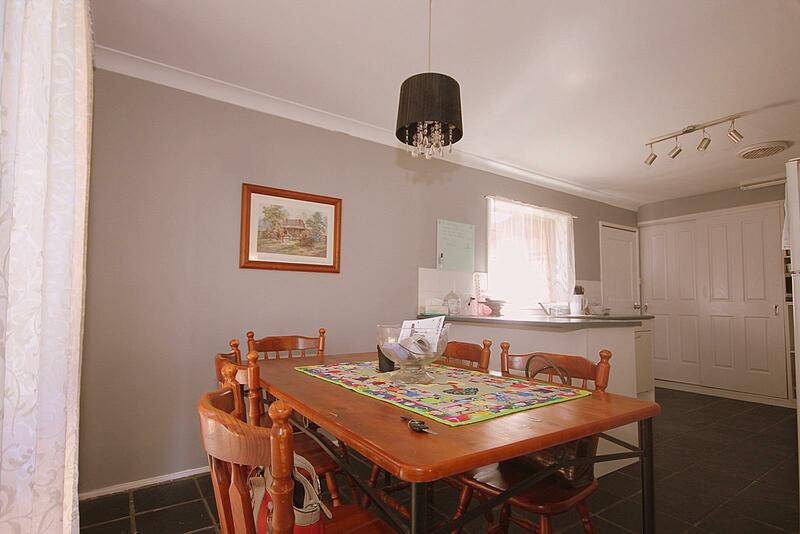 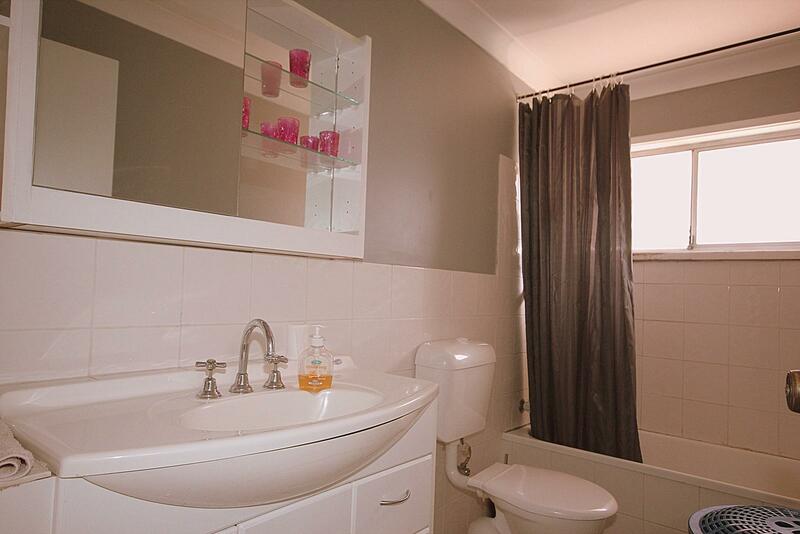 Dear David, I am interested in 62 Wychewood Ave, Mallabula, NSW 2319, Listing Number 2913152 which I found on http://portsiderealestate.com.au.